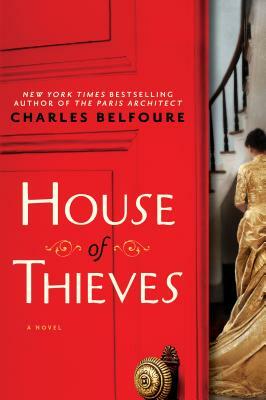 In 1886 New York, a respectable architect shouldn't have any connection to the notorious gang of thieves and killers that rules the underbelly of the city. But when John Cross's son racks up an unfathomable gambling debt to Kent's Gents, Cross must pay it back himself. All he has to do is use his inside knowledge of high society mansions and museums to craft a robbery even the smartest detectives won't solve. The take better include some cash too --the bigger the payout, the faster this will be over. With a newfound talent for sniffing out vulnerable and lucrative targets, Cross becomes invaluable to the gang. But Cross's entire life has become a balancing act, and it will only take one mistake for it all to come crashing down --and for his family to go down too.